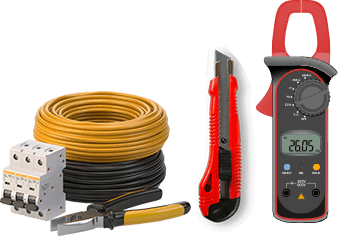 Committed to meeting the needs and requirements of our customers throughout Melbourne’s metropolitan area the contractors at Carnegie Electrical Services are the team that you want to work on your domestic or commercial electrical systems. 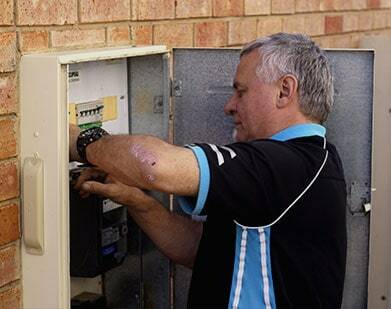 Utilising innovative and reputable methods and techniques our exceptional team have the know-how to keep electricity safely humming through your property without interruption. Able to cover everything from dispensing reliable advice through to completing complex rewiring our passionate team have the capabilities and expertise to ensure that our works are completed safely and without major interruptions to your daily routine. At Carnegie Electrical Services we strive to be the only number that Melbourne residents need to call for superior electrical repair and installation services. As registered members of the Master Electricians of Australia we exercise the highest levels of attentive service based on the particular needs of our customers. Our talented electricians can help Toorak residents with their domestic, commercial, and industrial needs. To discover more about our comprehensive approach to keeping your property in the best condition possible Toorak residents and beyond can call us directly on 03 9530 9099.